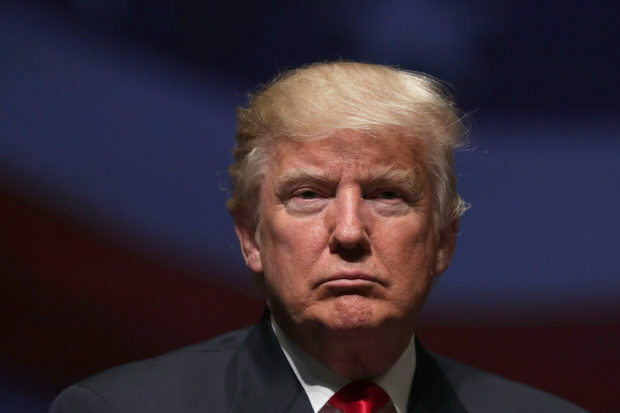 Trump was asked by The Daily Caller about the recent wave of political violence during his administration, beginning with violent Antifa riots on his inauguration day. 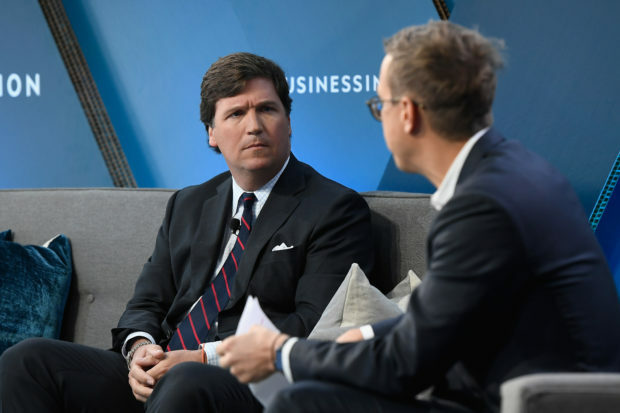 Tucker Carlson is the co-founder of The Daily Caller. 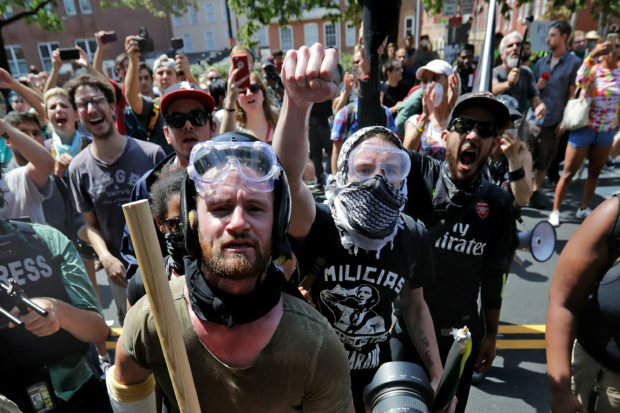 Since Trump’s election, violent Antifa arrests have become commonplace from coast to coast.